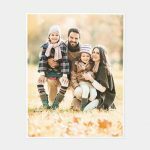 Walgreens Free 8x10 Print with Coupon code: 8X10APRIL Expires: 4/21/2019 or while supplies last. Must be logged in to work. Regular price $3.99. Free in-store pickup otherwise $0.99 shipping. Tax in most states. Not valid in the Walgreens mobile app. This promotion happens roughly every 2 months. Just in time for the holiday! 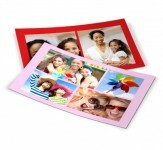 Walgreens 11x14 Photo Poster Sale with Coupon Code: 2BUCKS - In-store pickup is free. Must choose store from the main website using 'store locator' at the top to save on shipping.